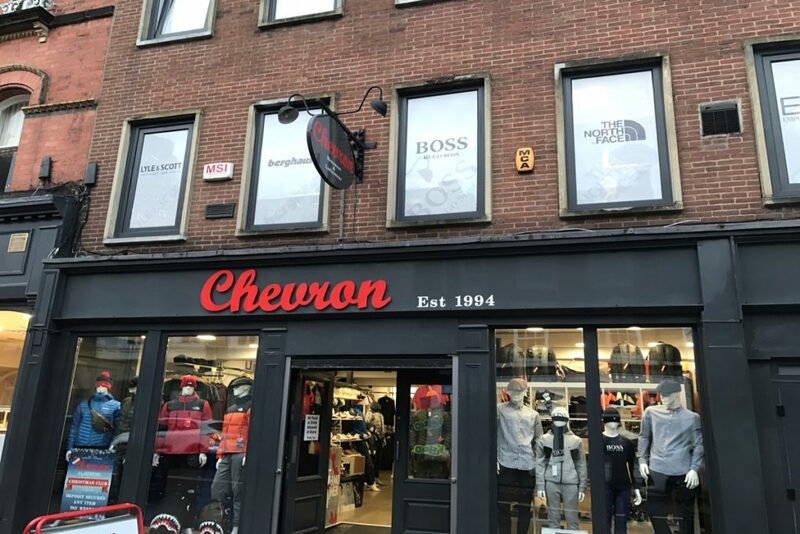 Owned by Tim Steel, Chevron started trading in clothes on Henblas Street in 1994. 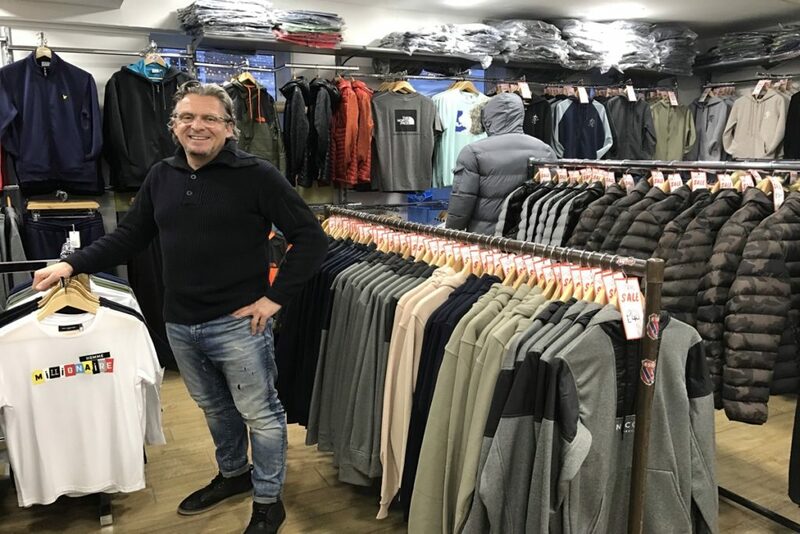 Almost a quarter of a century later the local mens designer clothes shop goes from strength to strength. 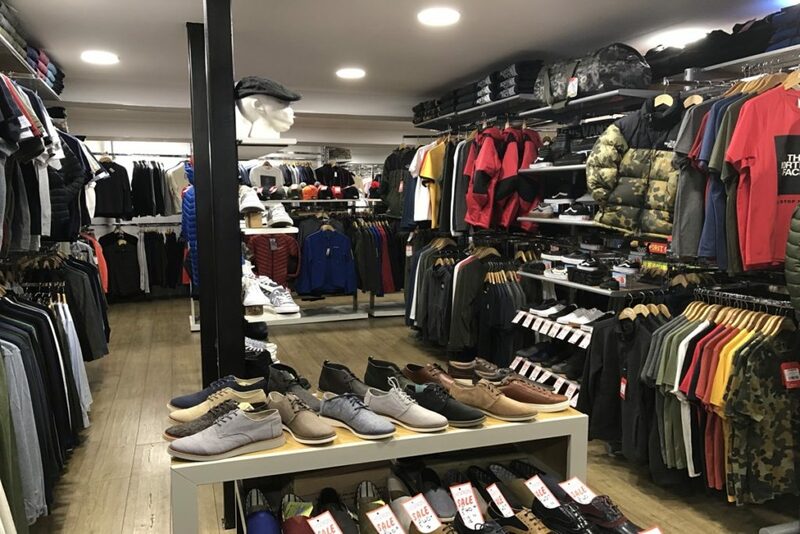 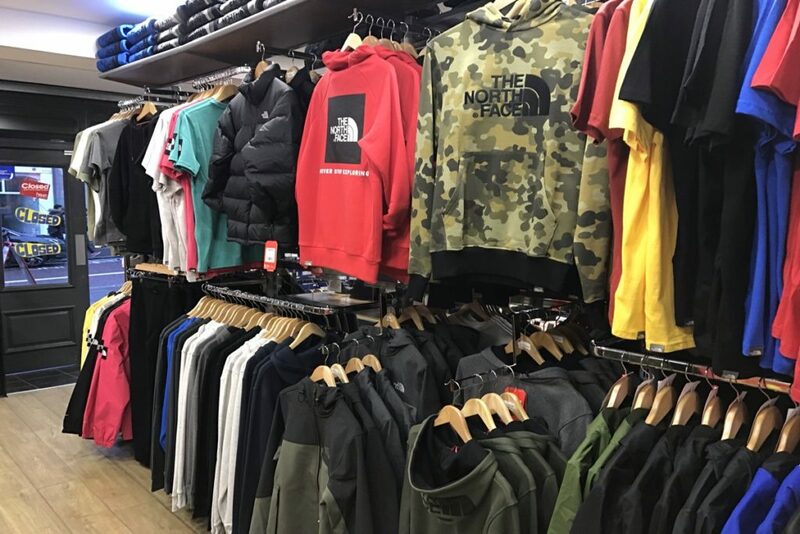 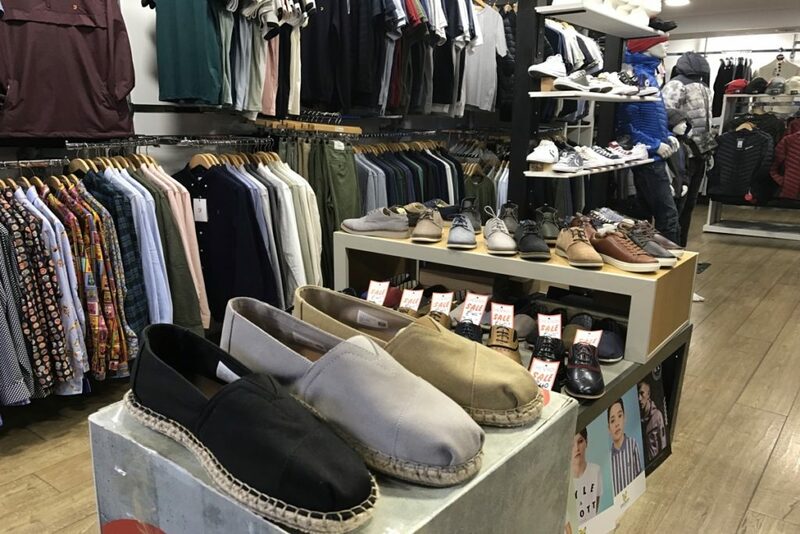 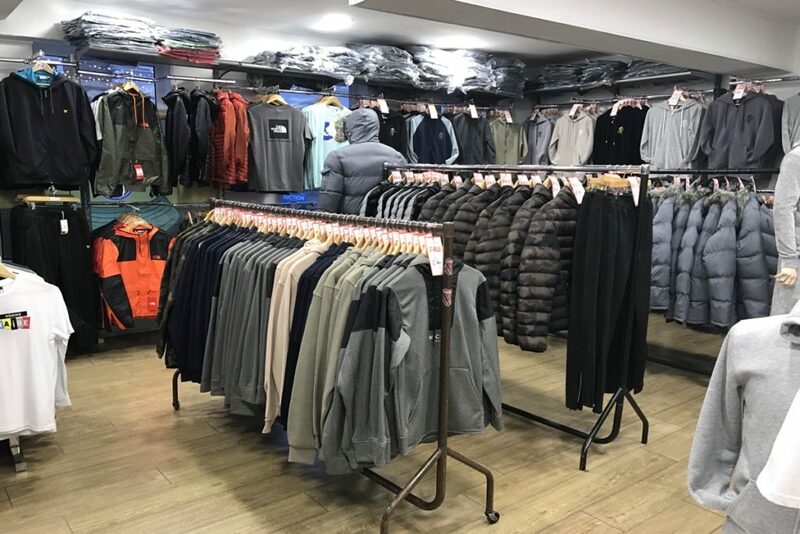 In the past couple of years expansion has taken place, and along with the Henblas Street shop, Chevron now occupies a state of the art retail outlet on High Street. 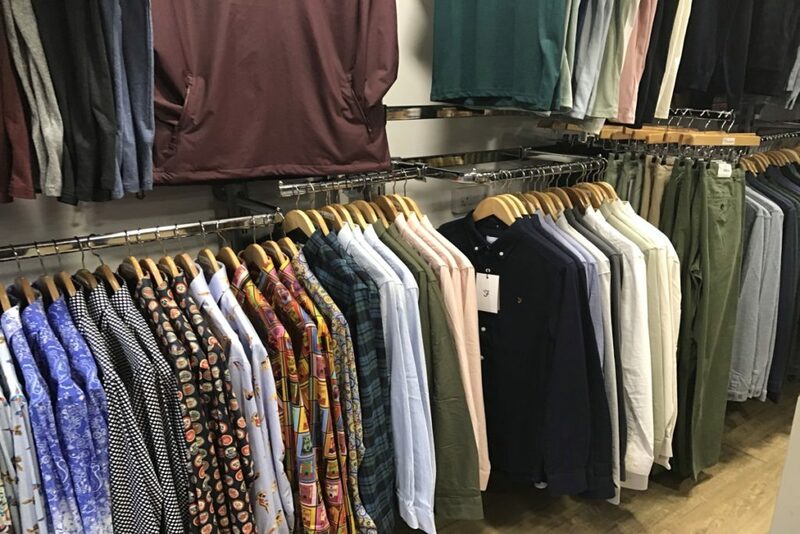 Converted from an old pub by Chevron themselves to their own exacting requirements, the shop offers many leading designer brands including childens wear from the age of 6. 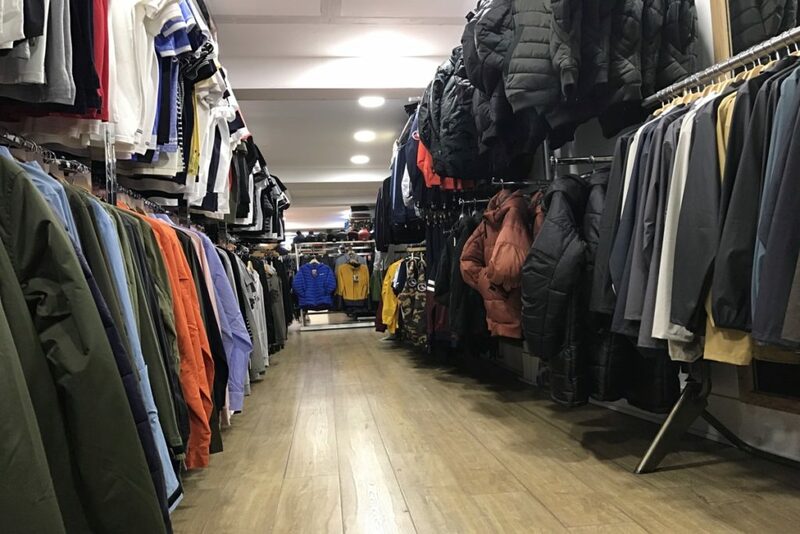 At Wrexham Matters we believe the success of the town centre is dependent on helping grow local businesses and brands, and Chevron is the leading example of how this strategy can lead to success in Wrexham.